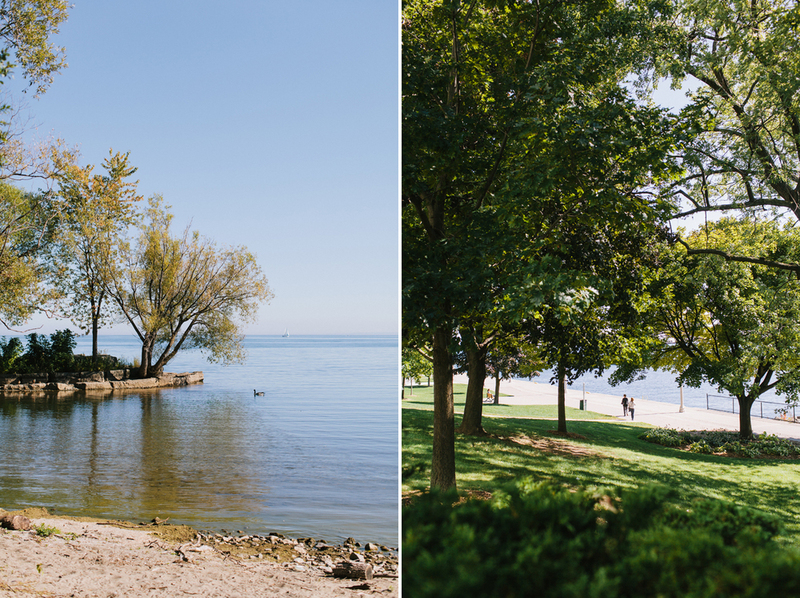 Isabella and Daniel picked a hidden gem to host their wedding. Such a beautiful place with so many nooks to make beautiful images in. Luckily, Isabella's parents moved to the area and gave them a heads up about this property. Living in London, England can make it difficult to pick a venue and plan your day, right?! These two are such great warm people, I'm so excited to post their adventure.